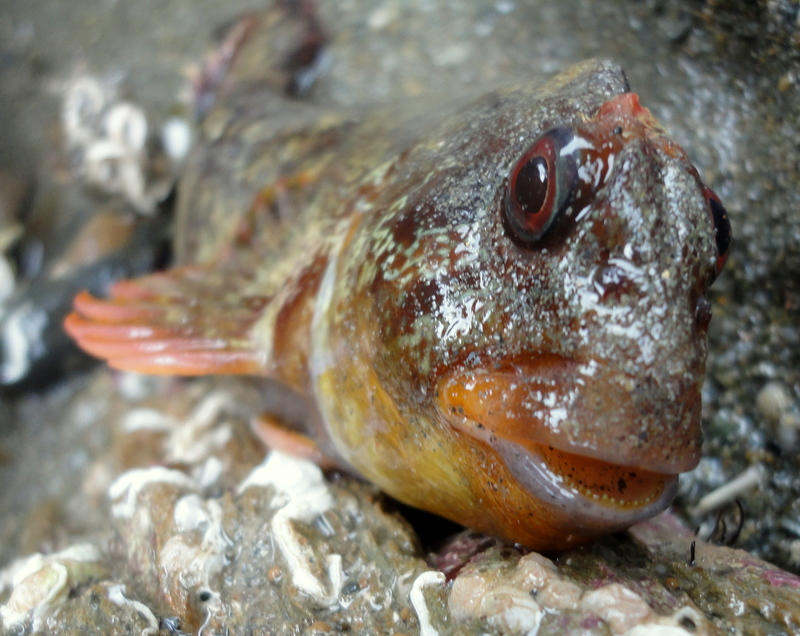 This weekend will be a rockpool marathon. 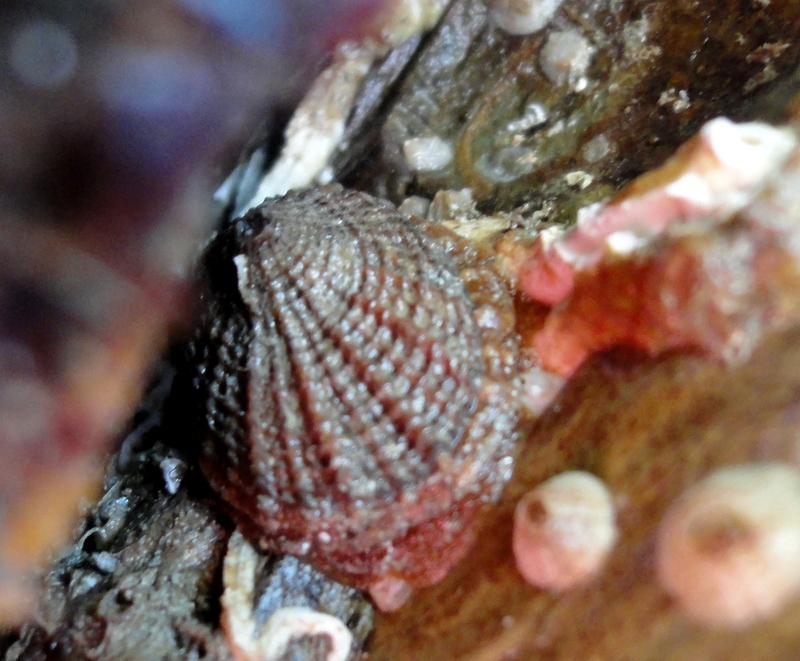 I’ll be out in my splendidly flattering waders crawling among kelp and tearing my fingers apart on barnacles and keel worms, making the most of the exceptional spring tides. In preparation I take a leisurely pootle to my local beach, Plaidy. High pressure and calm seas mean this is already a great tide – it will drop another half-metre by Saturday. 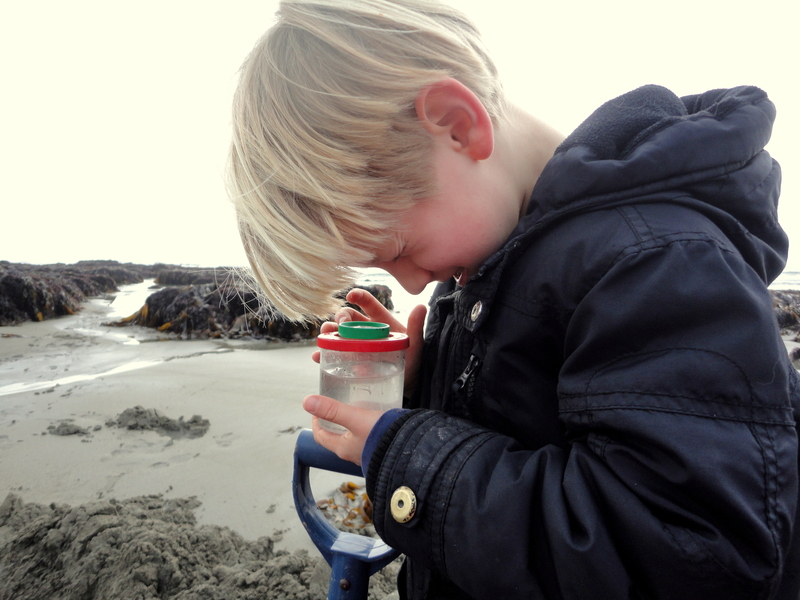 Cornish Rockpools junior is digging sea defences, rescuing the baby sand eels he discovers as he goes. We release them into nearby pools, watching them thrash their heads from side to side, disappearing into the sand in the blink of an eye. A large tompot blenny shelters under a rock, watching me with googly-eyes, his frilly tentacles flopped to either side of his head. 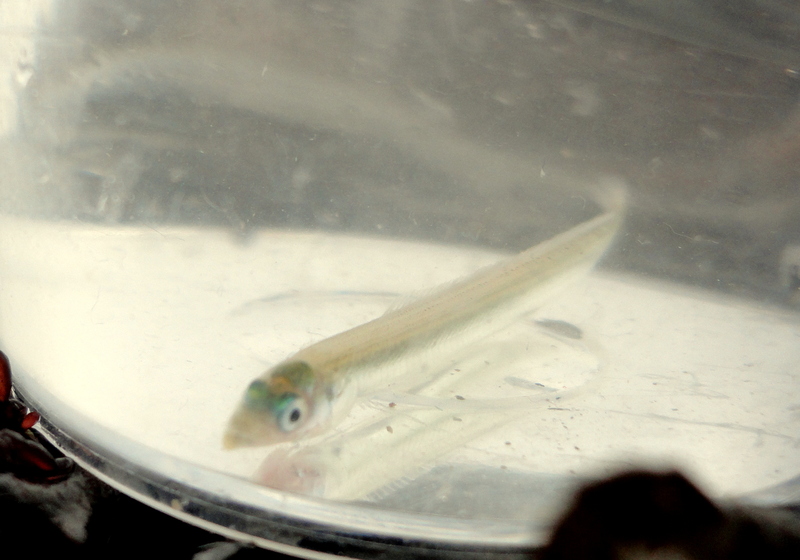 His mouth gapes open in a thick-lipped grin showing a row of tiny teeth. There may well be eggs nearby, the male stays close, guarding them until they hatch. I stroll in the sunshine, lifting seaweed curtains to find sponges, tiny cowries, sea lemons and a host of other colourful creatures. 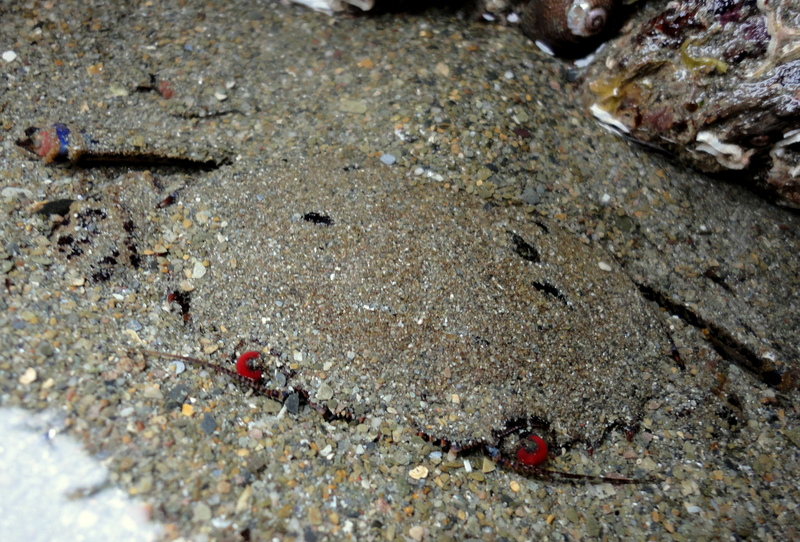 Velvet swimming crabs lurk everywhere, gently buried in the sand with their devil-red eyes poking through. I take a tiny sample of seaweed home. Under the microscope a whole world lifts into focus. 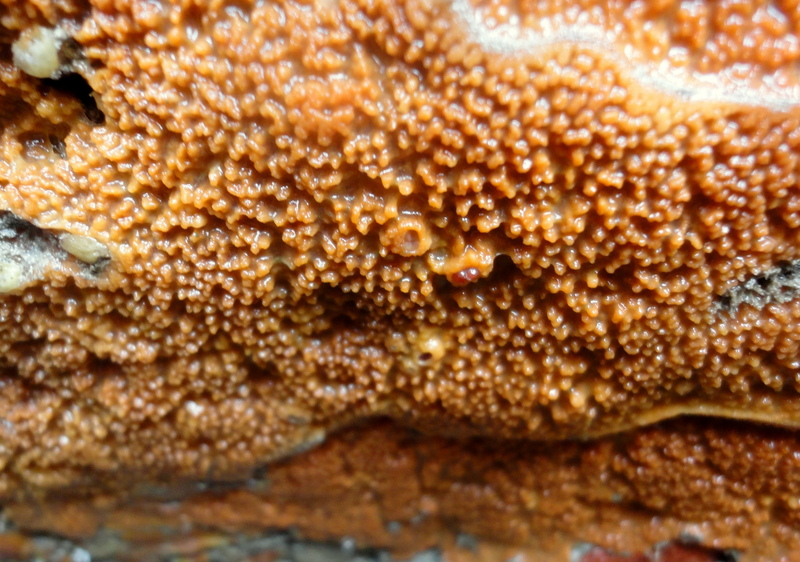 The feeding tentacles of the sea mats open and close like grabbing hands. A laver-spire shell glides along the seaweed, its eyes turned towards me, reaching forward for food with its wide trumpet shaped mouth. A skeleton shrimp flexes its hooked legs and twitches its twiggy body. Crabs scuttle out of focus and an iridescent amphipod zooms past. I could stare down my microscope all evening, but life and storytime have to come first. With sunshine forecast and the tides rolling out even further, I’m sure there will be lots more to come.